Singer Victoria Kimani is ripping it big again and still moving places.After releasing two hit songs with Professor Jay and AY respectively , here is yet another overwhelming news for the Kimani fans. 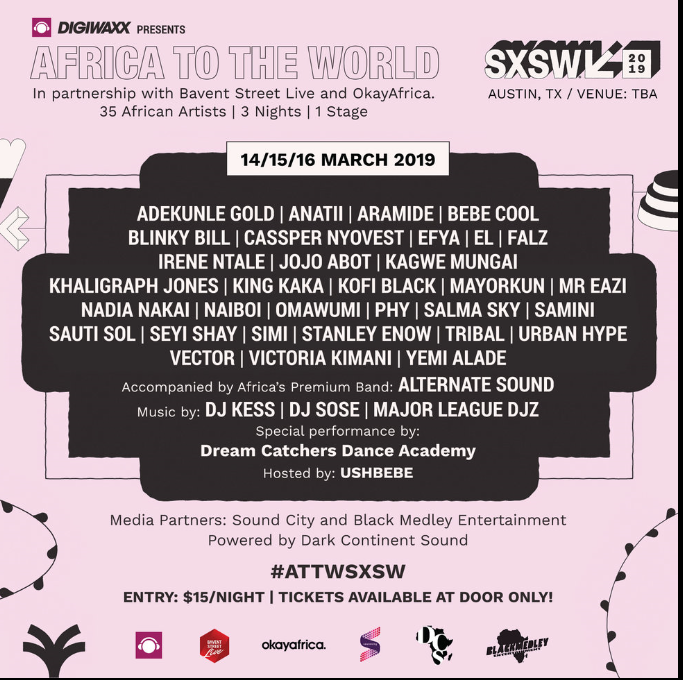 Victoria Kimain and boy band Sautisol are among the lucky ones to be chosen to perform at the SXSW music festival this year from 11th to 17th march. 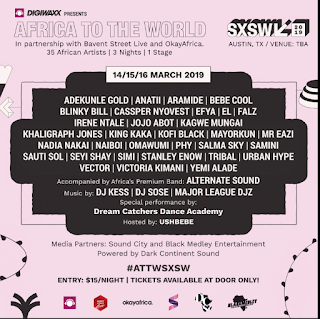 Other artists include the likes of Mr. Eazi , Kagwe Mungai , Yemi Alade, Simi , Cassper Nyovest , Adekunle Gold, Falz , Samini, Mayorkun and 30+ more African stars. The music festival will involve African stars selected from only eight African countries .